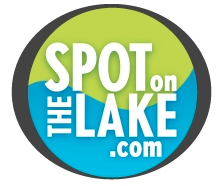 Our first delivery of SpotOnTheLake rolling coolers has just come in. 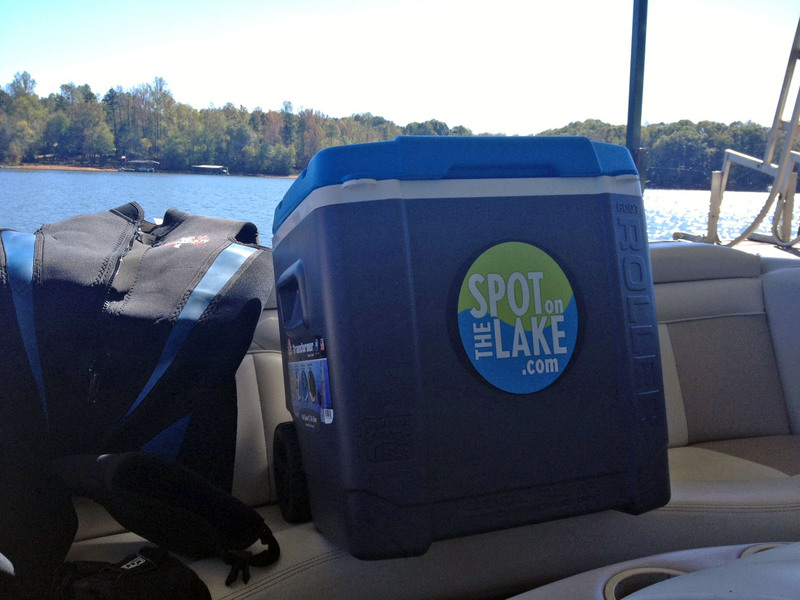 These coolers are great for getting your favorite beverage down to the lake. You have a chance to win this cooler (boat not included) by completing a review of our weekly newsletter service at Google+. If we have helped you buy or sell real estate, you can also enter a review at Zillow. Two reviews give you two chances to win. Reply to this note to let us know when the review is complete. We will draw for the winner on 11/7/15 at noon, so if you plan to enter, go ahead and do that now. The cooler will be available for pickup in one of our offices in Braselton, Hartwell or Lavonia.